We occupy a rather unique niche on this world in that we’re the only ones blessed with the capability of pondering our own finitude. It grants us the perspective of reckoning with our mortality, a bitter balm for the weight of knowledge. 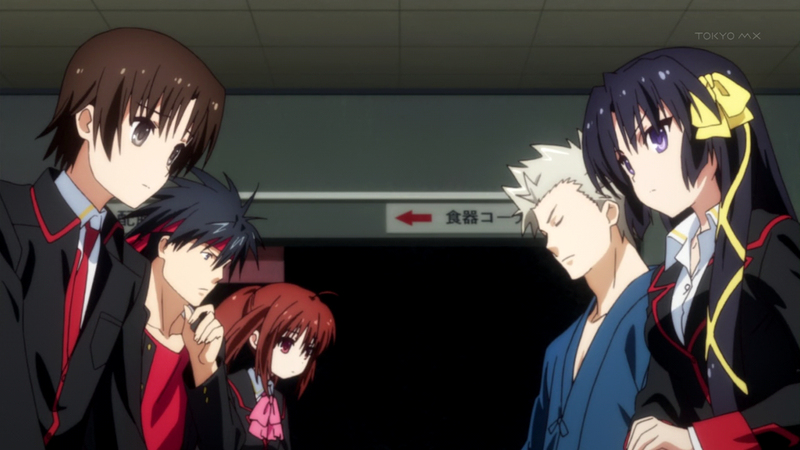 ajthefourth: A sneaking suspicion has been building for some time that not all is right with the Little Busters! universe. 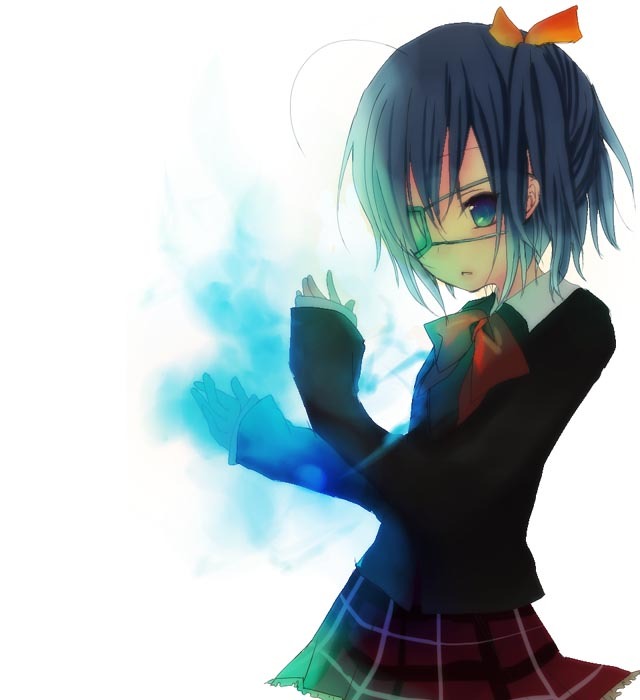 Well beyond the fact that Komari was allowed to grow up without understanding death – something that anyone who could pass for a parent would explain to their child at a very young age – it wafts through every interaction like a bad stench. 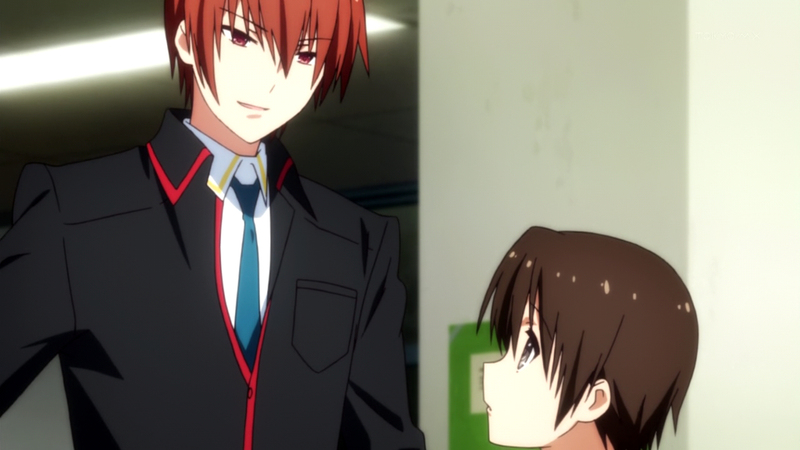 Something stinks in Little Busters!. She whose smile is, apparently, like the sun. 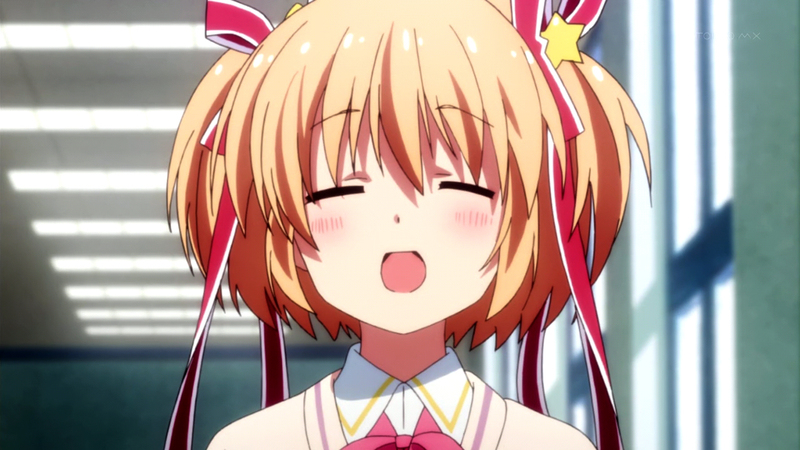 otou-san: I feel like I really denied everyone the opportunity to witness me foaming at the mouth when it comes to last week’s Literary Bus (awful twitter joke ahoy). But as AJ4 mentioned last time, it turns out I do value the arrival of my firstborn slightly more than Key-shaming. Thanks to our guest Myst for holding down the fort. ajthefourth: First, a housekeeping announcement. 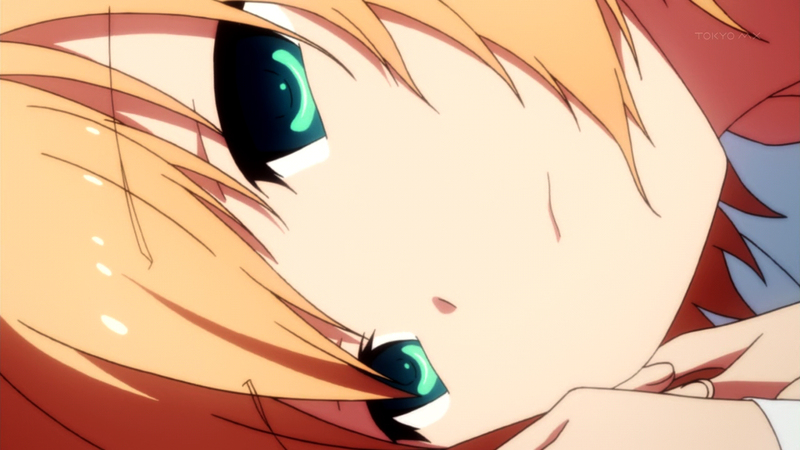 Otou-san will not be here this week due to the fact that he has become a real-life dad, as opposed to a figurative one to all of us in the anime blogging community. He will be back in due time. What this means for this week is decidedly less vitriol, unfortunately, and a mystery guest that I dragged in here, kicking and screaming, who will be introduced in a few moments. 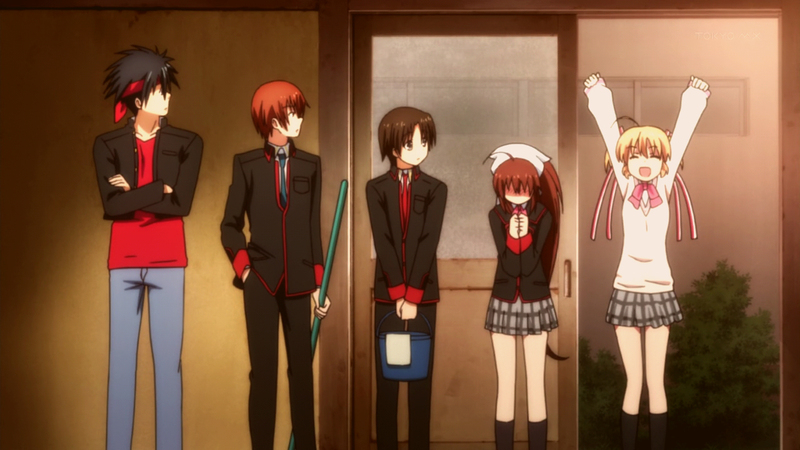 ajthefourth: As mentioned last week, Little Busters introduces a different set-up scenario than previously-adapted Key works by having a main group of five pre-established friends. 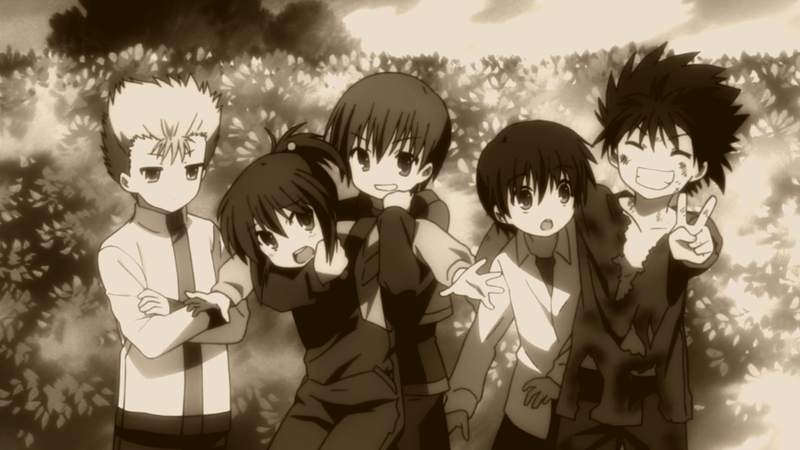 What this means for our hero, Riki Naoe, is that he’s not isolated due to a recent relocation (Yukito, Air, Yuichi, Kanon) or lacks friends due to his perceived delinquency (Tomoya, Clannad), which already makes him very different from his predecessors. What this means for our story is that there are existing relationships to build upon, ones that will contrast with the developing relationships that Riki is sure to establish with the to-be future haremettes, or baseball team members. 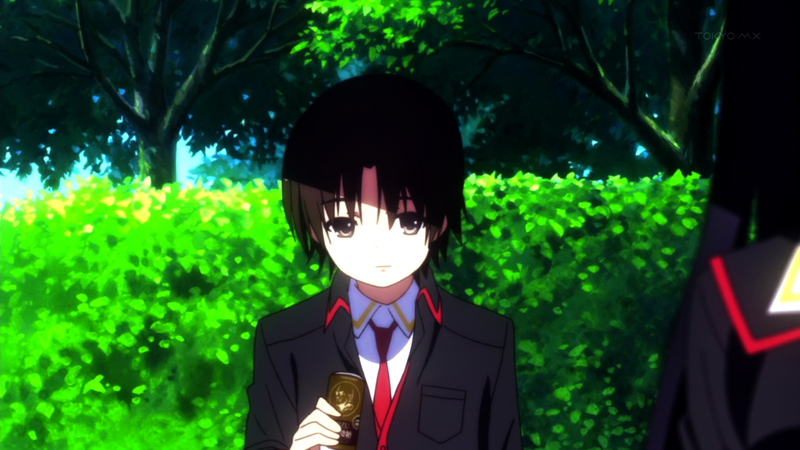 However, the most interesting study in Little Busters, both from a literal and construction standpoint, is the character of Rin Natsume. The fact that she has been included as a “member” from the get-go makes her unique, simply because of her gender. This is no watery childhood friendship, a promise to be lost to memory and the whispering wind, Rin is already well within Riki’s radar because she’s already his actual friend.